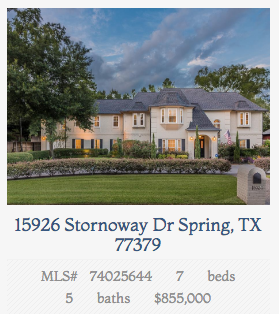 Champion Forest is a neighborhood in unincorporated northwest Harris County, Spring Texas, in Greater Houston. It is located near Texas State Highway 249 between Cypresswood and Louetta Road. 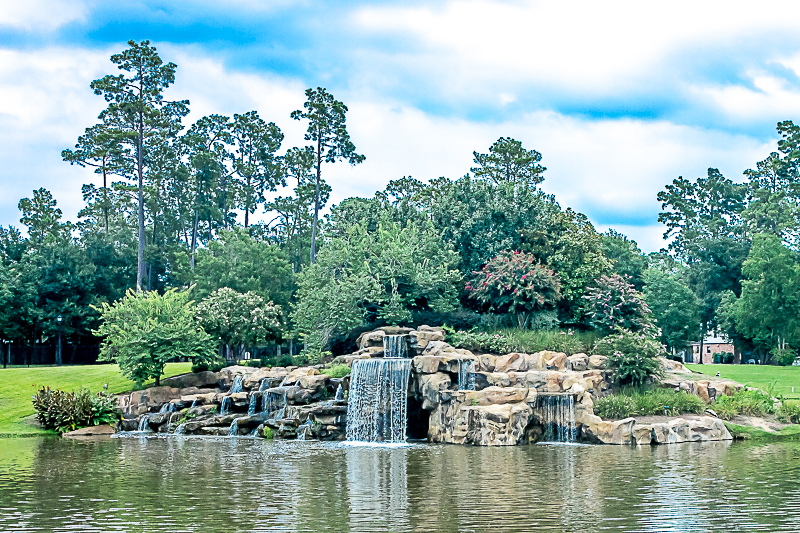 A subdivision newsletter described the neighborhood as the "River Oaks of the Suburbs". The neighborhood is a designated bird sanctuary by the Houston Audubon Society. Many families living in Champion Forest are zoned to the Klein Independent School District. The zoned schools are Brill Elementary School, Kleb Intermediate School and Klein High School. Some portions of Champion Forest are zoned to the Cy-Fair Independent School District. These zoned schools are Yeager Elementary School, Bleyl Intermediate School and Cypress Creek High School.